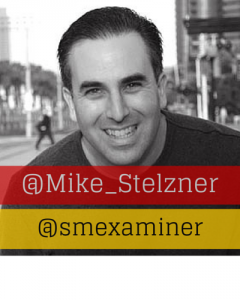 I love to suggest influencers who are great on Twitter. Below you will find a list of all of my favorite Twitter people along with their blogs. 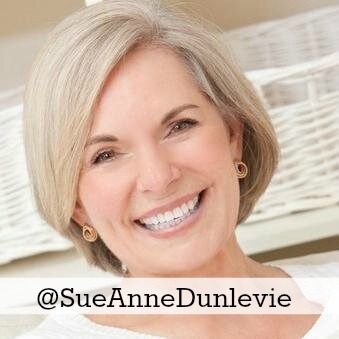 I have chosen them because they know their marketing stuff, they use Twitter effectively, and they can be modelled to help you succeed with social media. If you want to learn how to be great at marketing, you have to find great marketers – and these are who I recommend. 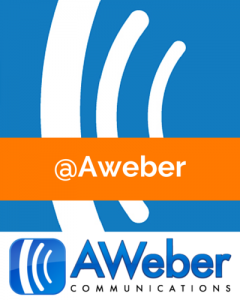 They cover everything, multichannel marketing, mobile, e-commerce, it’s great, it’s a huge blog, but their Twitter feed is excellent. I recommend you go read it, keep in touch with them, you never know, you may learn something, but they certainly won’t be cold calling you. Austin is an author, a writer, and an artist. The guy is a genius. His drawings are fantastic; it’s in a sketch notes type of way. Just go see what he does, honestly it’s remarkable. I think it’s wonderful. I think she would say that she is an introvert but in her bio, she says she seems like an extrovert. But she has programs. She is an inspiration to women. But don’t give up men, people like Danielle are just plain brilliant. Now she has a couple of signature things, one is called the fire starter sessions. He is a business leader with a big following. 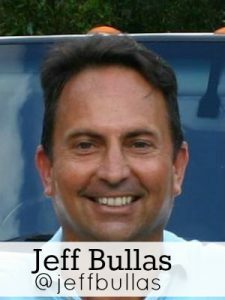 He is very personable and his blog has some excellent articles. His sound a lot more applicable. Go check him out. He is great. The thing I like about her are her images; she’s like Regina at byregina.com in that her images are fantastic and it stands out. Now Sonia, she had her own businesses for years but these days, she is better known as the Chief Content Officer and co-founder of Rainmaker Digital. Rainmaker Digital is the new name for Copyblogger Media, for those of you more familiar with Copyblogger. 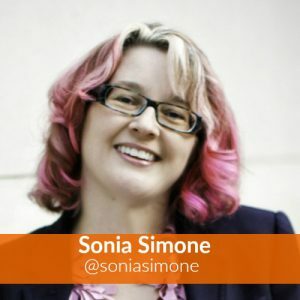 And if I remember rightly, I am pretty sure that Sonia wrote the Teaching Sells Course, which has been synonymous with Copyblogger for quite a while and a very very popular course. 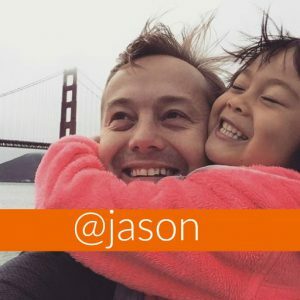 Jason is an investor and marketer who has a lot of savvy. His website is Calacanis.com. His experience can go a long way. Learn how he does it and listen to what he has to say. 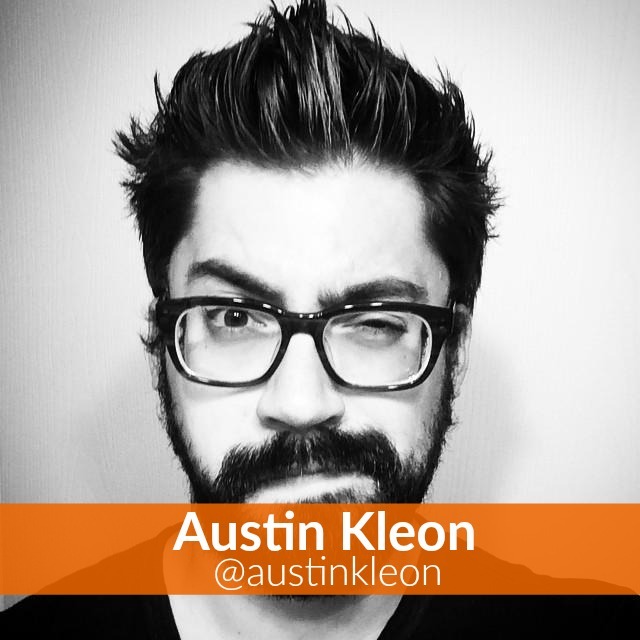 Learn how he markets a company from scratch and interacts with his customers. 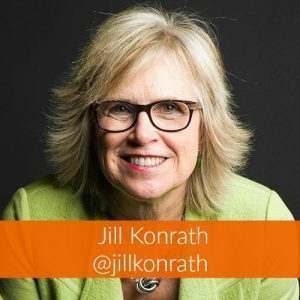 Jill Konrath is a speaker and she is also a sales expert. 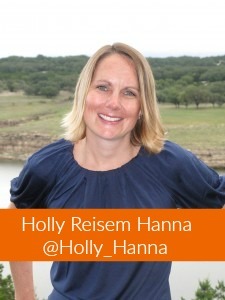 In fact, she calls herself a sales acceleration strategist. 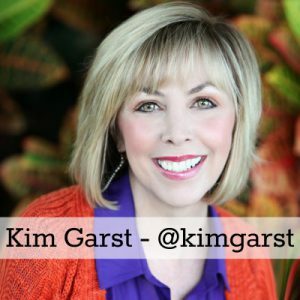 She’s written 3 books and she has a ton of free sales tools. She is the work at home woman, but her stuff will apply to men as well. She has advice on every which way you can work from home – what’s good, what’s bad, what’s working, what’s not. 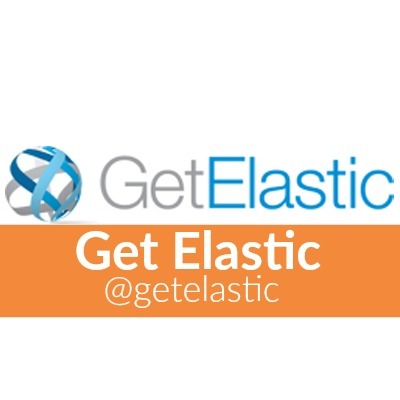 This is a fantastic recourse. She has a lot of followers and they are good and her interaction’s great. Now the reason I am excited is because this young lady is my favorite blogger and she’s just brilliant. I’ve never met her. She probably doesn’t know me from Adam. Her name is Regina Anaejionu. You can find her on Twitter as @byReginaTV and I think on most of her social media things have the TV on the end. 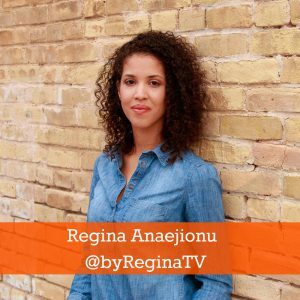 Her website is amazing, it’s byregina.com, as simple as that. Melyssa is lovely. She has a wonderful blog, a very honest, if you look at her latest blog in October, she explains how she got on with her goals that she’d set publicly for September and the goals she set for October. Now I love that, she has 50 odd comments the last time I looked. She also has a wonderful Pinterest. 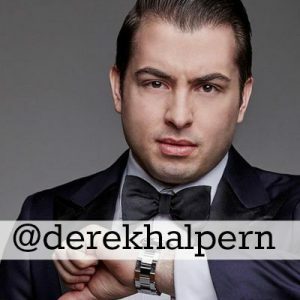 Now, Derek is very loud and in your face and super confident, but he is also so darn smart. 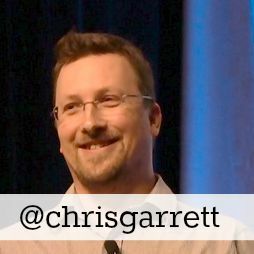 His twitter handle is @GapingVoid, all one word, and I think they have quite a few websites. 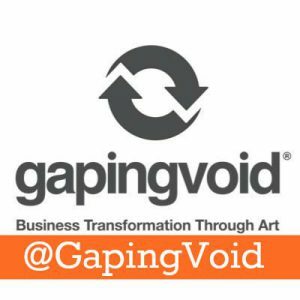 They provide business transformation through art. 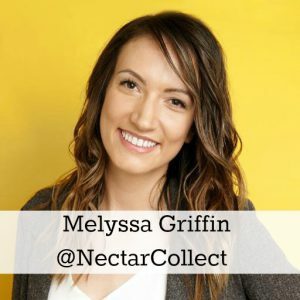 If you go to the website, their customers are huge, pretty much any big company you can think of, and the Twitter feed is just full of their images, but they have great interaction. They’re funny. Lee runs a website and a business school TopRank Marketing. They have been around forever. They are one of the absolute top of doing what used to be called SEO online but doing SEO the right way. They know what they’re doing. 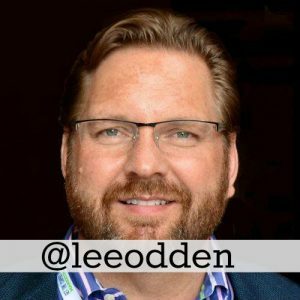 Lee is a true expert, really, really, really smart guy. He wrote a book called Optimize. Just imagine with everything to do optimizing your business and everything for thing. Chris is a fantastic marketer. He’s been in the marketing industry forever. I actually thought he was English. But apparently he’s born in Canada I think. 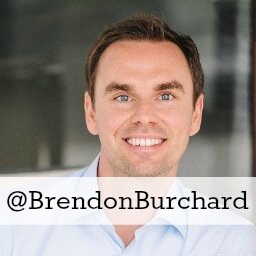 But he’s been around, he’s written books, he works extensively now with CopyBlogger. His knowledge is extreme in all things marketing. 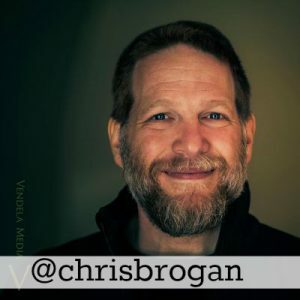 Follow Chris on Twitter. Follow him on social media. Read his blogs. See what can help you with. He is worth the time. 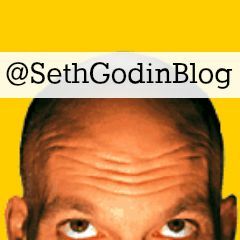 Now the reason this is unique is because Seth does not use twitter. His staff tweets snippets from his daily blog posts. 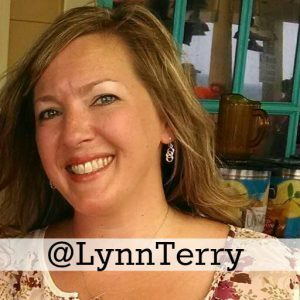 let me introduce you to my good friend Lynn Terry. She is great. You may have noticed that I actually only recommend people to follow on Twitter who are great exponents of the tweeting art. People who are better than me, people I learn from in all kinds of industries. Melissa is fabulous. 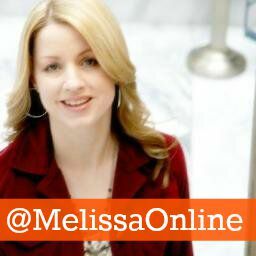 Look up her website, read her blog, look at her social profiles. You will learn a lot from her, I guarantee it or your money back. 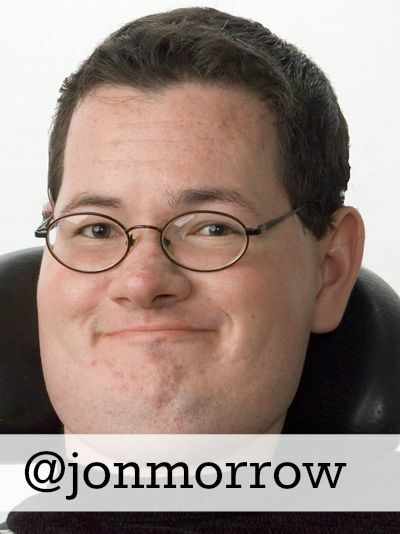 Now, this guy is brilliant — Jon Morrow. He’s not just brilliant because he spells his name like I do! 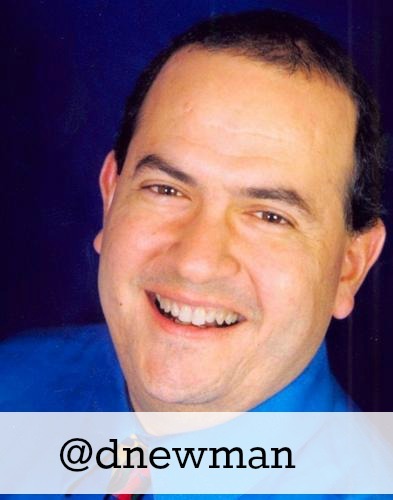 His twitter handle is @jonmorrow, and his website is boostblogtraffic.com. He’s writing some of the best writing ever, and he teaches how to write like that. Look at his headlines. 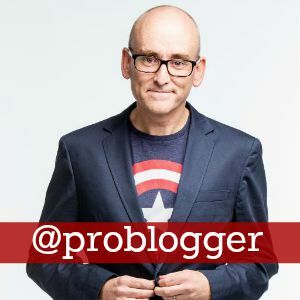 Darren Rowse is Australian. He’s just all over blogging, over social media and he knows exactly what he’s doing. 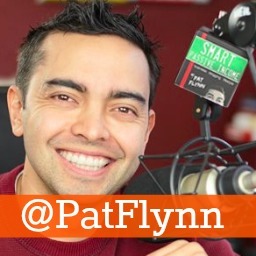 He has strategies and actual fact he’s very famous in my circles for Problogger. But his bigger business is Digital Photography School and photography has always been his main love. But as he knew he learned how to blog, he thought he’d teach other photographers how to do it and how to become a Problogger and it went from there. Chris is a thought leader and he won’t say he is. He just says he reads a lot. He consumes books but he knows his stuff. 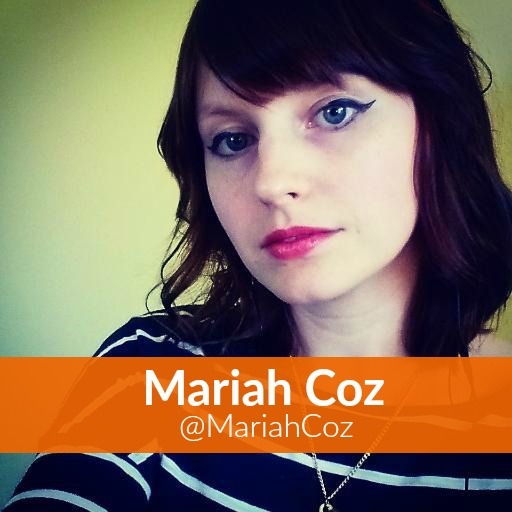 Mari is acknowledged as one of the leading Facebook experts however, if you’re going to brilliant at Facebook, you’re going to be brilliant at twitter at linkedin, and all the social because it’s just in your DNA. 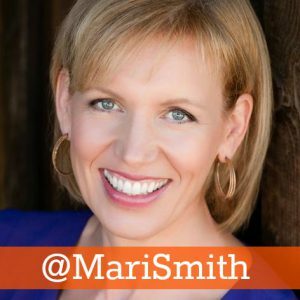 With Mari Smith, it’s in her DNA. She is a sort of Canadian, Scottish, living in San Diego kind of person. She’s a bundle of fun, she’s fantastic, she has a great smile and very infectious. Marie is a fabulous marketer and an all-around great lady. Her website is at marieforleo.com. 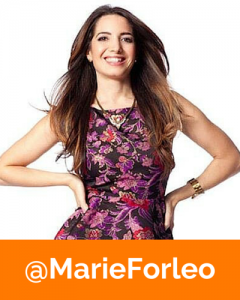 You can look up Marie Forleo TV. Fantastic. She’s just a fantastic entrepreneur. 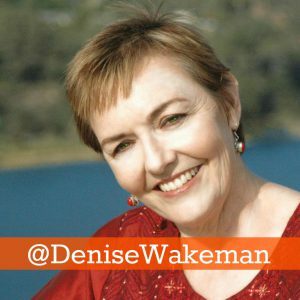 She’s been talked about by Oprah, Richard Branson, and she’s not just for women, all of you. She really is the real deal. Brendon is epic. Brendon is one of the liveliest and loveliest people you’ll ever meet. He is like a Tony Robbins. 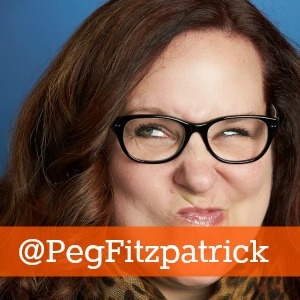 Peg is a social media strategy expert. She works a lot with Guy Kawasaki. 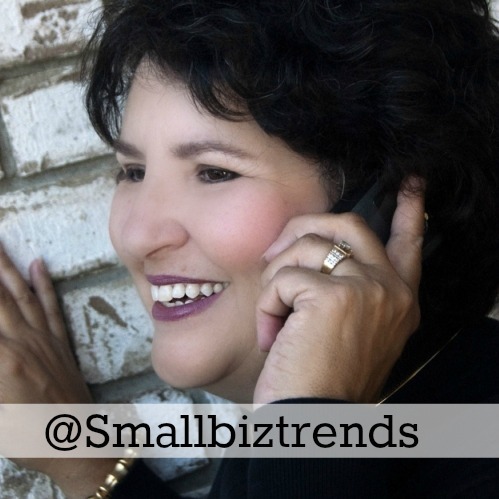 If you’ve not heard of Guy Kawasaki and you’re on social media, where have you been? 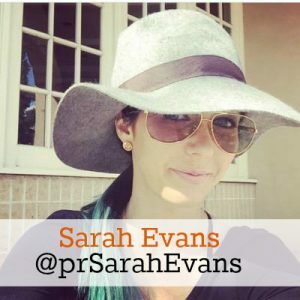 She’s working a lot with Canva and with other brands, with Guy. Ah, she’s great. 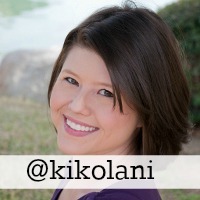 This week, our friendly follow is @Kikolani aka Kristi Hines. She is one of my favorite writers out here. 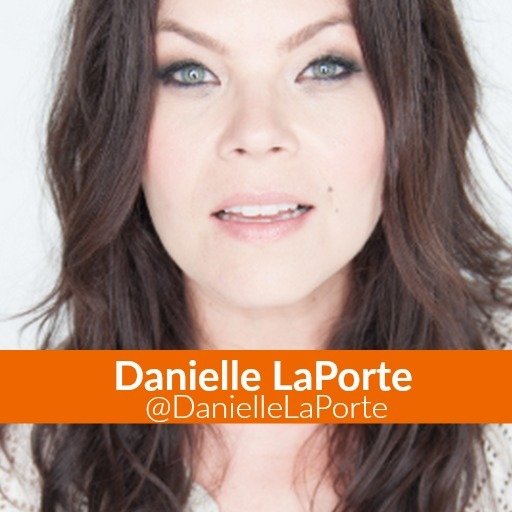 Follow her on Twitter, read her blog, please Google it. I’m not going to say anymore, she’s brilliant! 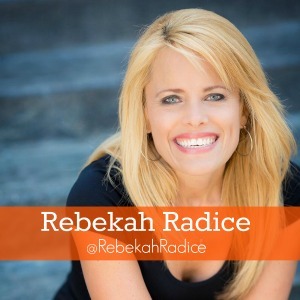 Social media strategy is Rebekah’s bag so look at her stuff but look at the way she writes her posts. Her posts are some of those that for people who are interested in her subject like me, you cannot help but read the whole thing even when it comes in on the email. She emails me and says there’s a new post, I have to go click, I think, I’ve got work to do, but I find that I am going to look and then she makes me do other things. 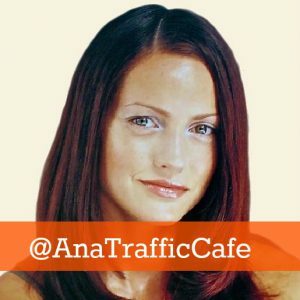 Ana is one of my favorite bloggers. And the reason for that, she is from Eastern Europe. 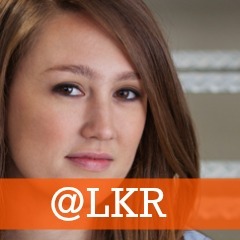 This is Laura Roeder. Now Laura is fabulous. She’s great. she is so young and not only is she young, she looks younger. But the thing I like about Laura, is that she learns, she’s very determined and she puts into practice and then she teaches it really well. She’s got a great YouTube channel. And all her social media, as you can imagine, is excellent. Anita has been publishing that is an online magazine since 2003 I think. It is chock-full of information for small business owners getting groups, refuses things that includes gear guides. It’s, you know, gadgets, things like that. It’s pretty cool. Now, she is also a very, very strong advocate for female entrepreneurs. I love her tweets and she seems to have a great character. She puts a face up there, and she’s very real. She talks to beginner bloggers about all the things that we like to know about, and it is very, very helpful. Look at what Kim does, she puts out reports builds, further builds her list she draws people in from her Twitter profile look at her Facebook and Pinterest and everything else. She is fantastic with images, reports… everything. He wrote a good one on Go Mobile. He knows great people and that’s the way it’s going to be. You only get to know and get recommended by great people if you are good. 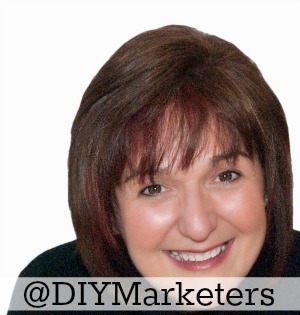 Ivana makes marketing easy and she shows you how to do it. I like her blog. She has been featured in many magazines and online sites. She is smart. She is clever. She is quirky, and occasionally has colorful language. So, I apologize if you don’t like that. 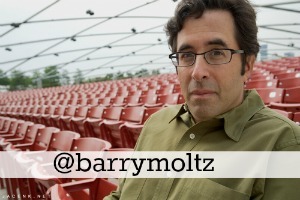 Barry has been around for a while. He’s started loads of small businesses and sold them and he’s failed a gazillion times in the last 20 years. By the way, people who’ve failed are better to learn from because that’s when you learn what not to do. He’s been on TV. He’s written books. His thing is teaching people how to unlock their long-forgotten potential. Jeff has a lot of followers. He knows how to use social media properly. He has advice on tools, how to make things work better, how to improve everything which is what we promote here and he teaches on how to improve everything without spending any money. 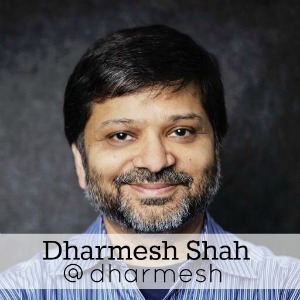 Dharmesh Shaw is one of the two founders of Hubspot. They have a conference called Inbound Marketing. They also have a book with the same title which we will review soon on a Monday podcast. Everything about Dharmesh Shah is fantastic. He’s a leader. 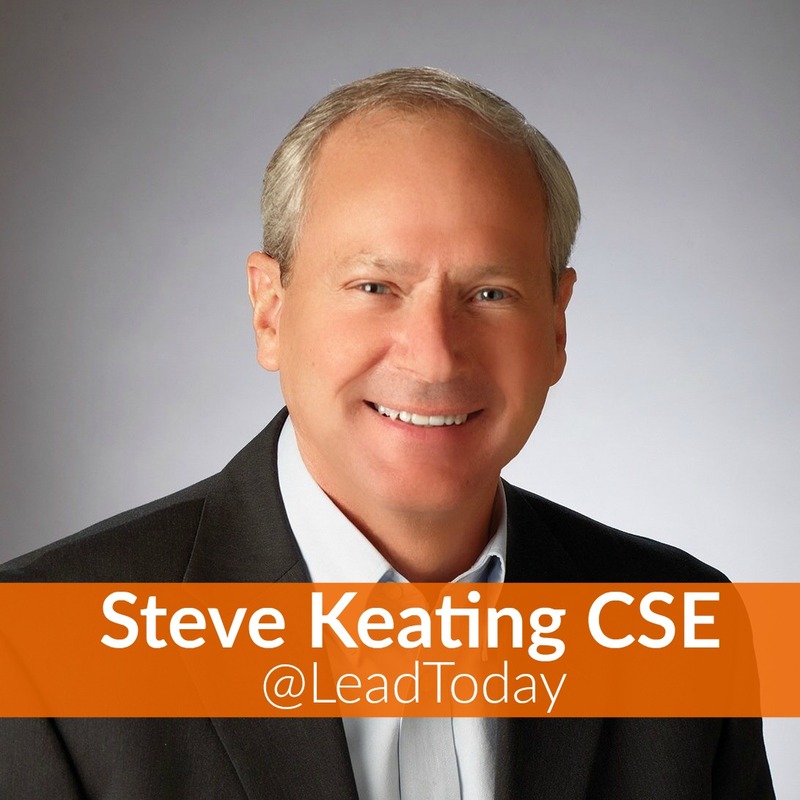 An absolute full leader in content and inbound marketing. Watch him on Twitter. David is naturally a marketing expert. He has some very helpful information to share. You can look at his blog and his website, he’s got a lot. 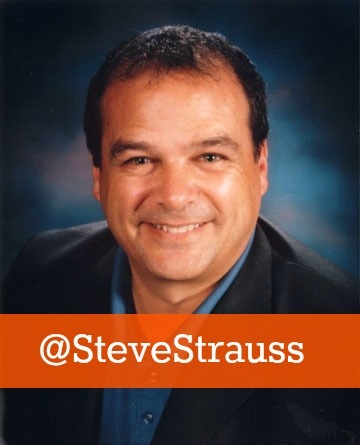 If you run a small business like me, Steve has information on tax, outsourcing, resources, insurance, everything. It is a fabulous wealth of information. It has been around for a longtime. 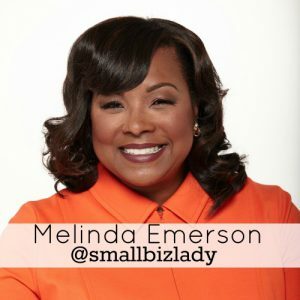 Melinda wrote a book called, Become Your Own Boss in 12 months. It is a very popular book. 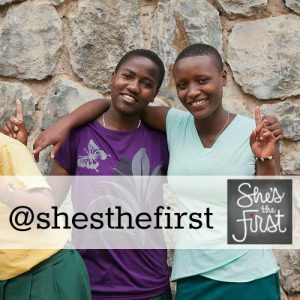 The reason I’m recommending following She’s the First on Twitter is I want you to see what they do, and it is not for what they do but I like the way they promote. Now, they are not all-out promotion but they do this — they tend to promote the people that support them. They will show where somebody from the organization is being given an award or someone who has promoted or given them some recent support is being featured somewhere else. 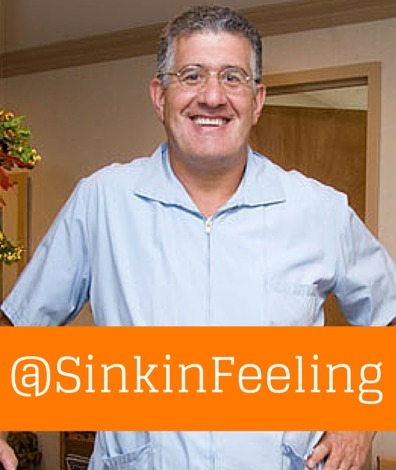 If I lived in New York, I would want Michael Sinkin to be my dentist. He is really funny. He is a dentist that will make you laugh, and if you have ever been to the dentist, you want to make sure that he has a sense of humor — and Michael does. 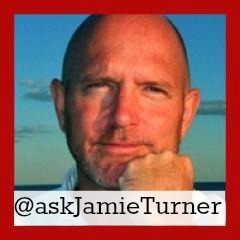 Look at his twitter feed and see how he interacts with his clients and how he responds to them. He has a few thousand followers, and I am sure that many of those are his clients. I can almost bet that his business is pretty successful and he is comfortable in his day to day living. Roger Smith Hotel is a very good user of Twitter and Vine and I don’t see many of those outside of the young folks age groups. They talk to visitors and discuss aspects of their surrounding area. They’ve got a lot of re-tweets, lots of favorites and a lot of interaction. The reason I like Hay Merchant is not because they’re the world’s greatest as they don’t seem to follow back so many of their customers, so they tend to be talking out, not listening in, which is not always a good thing. So Worth Loving deals in trendy clothing. They have a great story. 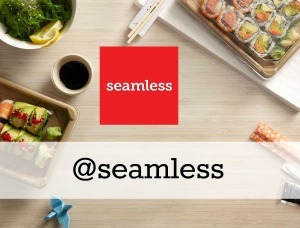 I like their Twitter stream because they get good feedback. They get good re-tweets. And, it’s very social media heavy. They do a lot on Instagram, as you can imagine, being a clothing company and being trendy. It’s going to naturally have a lot of imagery. They have good use of images. This one is for K2KStars. They run performing arts studios in UK. I think it’s southeast London based and they do dance and they performing arts, things like that for kids. But, one of the reasons their Twitter profile does so well is they are so engaged. As you can imagine, it’s not just the photos and the images and the videos. It’s because they’re real. They’re genuine. Kids are finding themselves. They’re improving their lives and it shows. 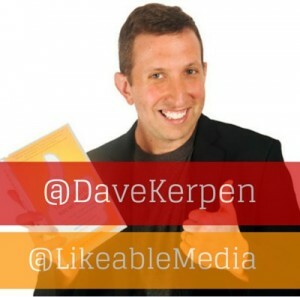 Dave wrote the book Likeable Social Media and he has a business called Likeable Media built on it. So you’re getting it from the horse’s mouth. He’s actually built his company doing this and he advises large companies on how to do it but again this is not just to make friends with Dave. 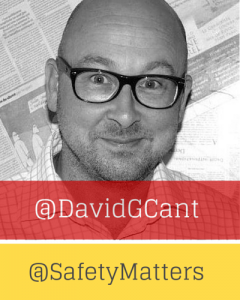 David is a health and safety expert and he surprises us because he shows us how it can be done. He has what I would describe as a pretty boring subject. I mean I can’t think of the last dinner party I went to where someone discussed health and safety matters in a nice way. But David makes it active. He’s got a lot of followers. He’s very active on social media and he’s very active on many social media. So I suggest that you go and look at his streams, look at what he’s doing, monitor it and be trained by him in a sort of a strange way but do what David does. She started as a fitness coach. She’s has a great story. She started as a fitness coach and made lots and lots of famous videos but that business has been sold to BeachBody for a successful amount and she now advises on improving lives in business and organizing and getting things done. But she has a great way of presenting herself. She has a huge followings on social media and it’s not a fluke. She works on it, she knows what she’s doing so look at her feeds in Twitter, and try and get to know her. Marcus’s story is fantastic. He’s a genuine guy and Marcus unknowingly changed the entire way I do my business marketing in my main business. 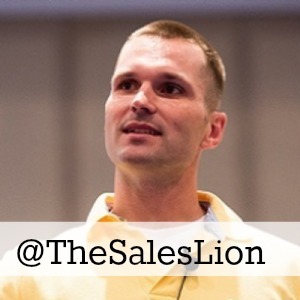 Marcus uses the power of story and personal experience to touch businesses, lives, and people around the globe.